Two of the world’s greatest political theorists, Foucault and Marx were highly influential during their respective time periods—and remain so today. Bringing the works of these powerful thinkers together for the first time, Jacques Bidet offers a radical synthesis of Marxian and Foucauldian theory. In Foucault with Marx, Bidet investigates Marxian and Foucauldian criticisms of capitalist modernity with unprecedented detail. For Marx, the intersection between capital and the market is crucial, and property-owners make up the true ruling class. Foucault, Bidet explains, argued that organizational elements of capital are key, and therefore managers hold the dominating power and knowledge in society. Labeling these two sides of the capitalist coin as “market” and “organization,” Bidet shows how each leads to specific forms of social conflict, and he walks the reader through the catastrophic aftereffects of both. Offering more than just a comparative theoretical analysis, Bidet unites two chief figures of critical social theory at last, and in turn, bridges the long-held separation between the old left and the new. 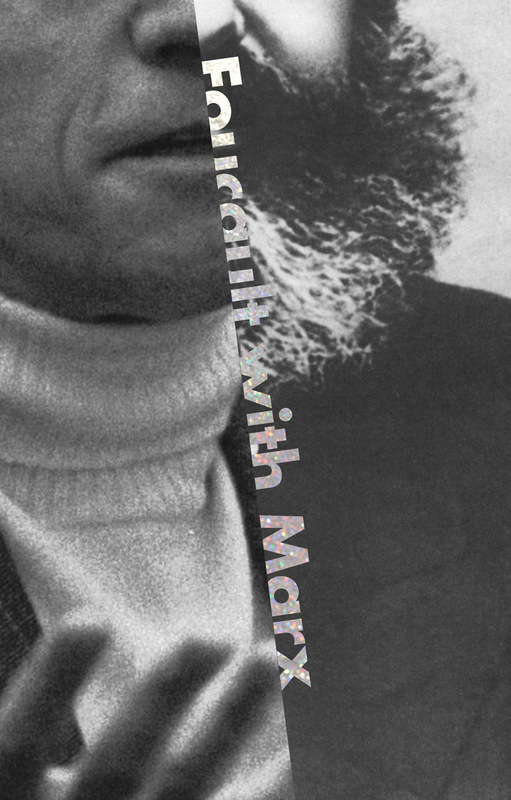 Comprehensive and decisive, Foucault with Marx will enliven dialogues across the political spectrum and interest anyone with a passion for intelligent, thought-provoking social philosophy. 3. Marxian Structuralism and Foucauldian Nominalism?